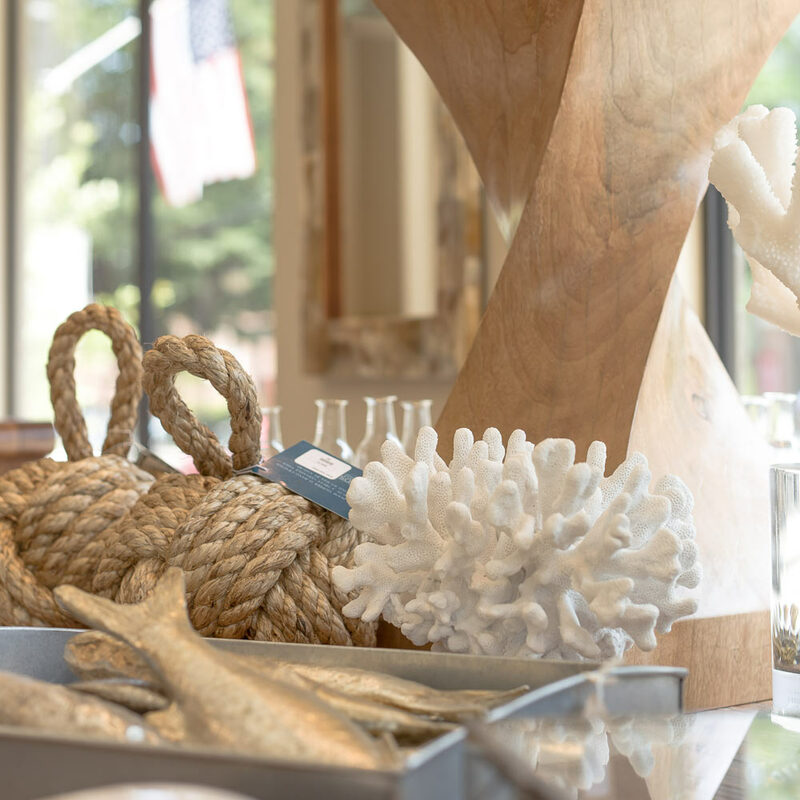 Whether you are looking to freshen up your room with a few new accessories or starting with a blank canvas and need the assistance of our interior design services, we are here to help. 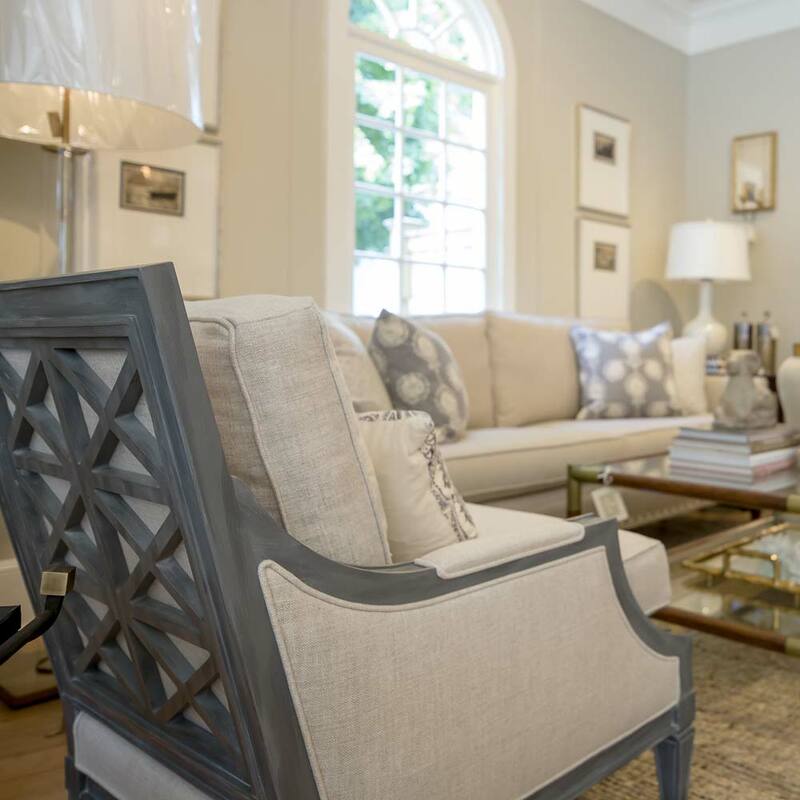 Pough Interiors is committed to offering exceptional value while maintaining great style and superior customer service. 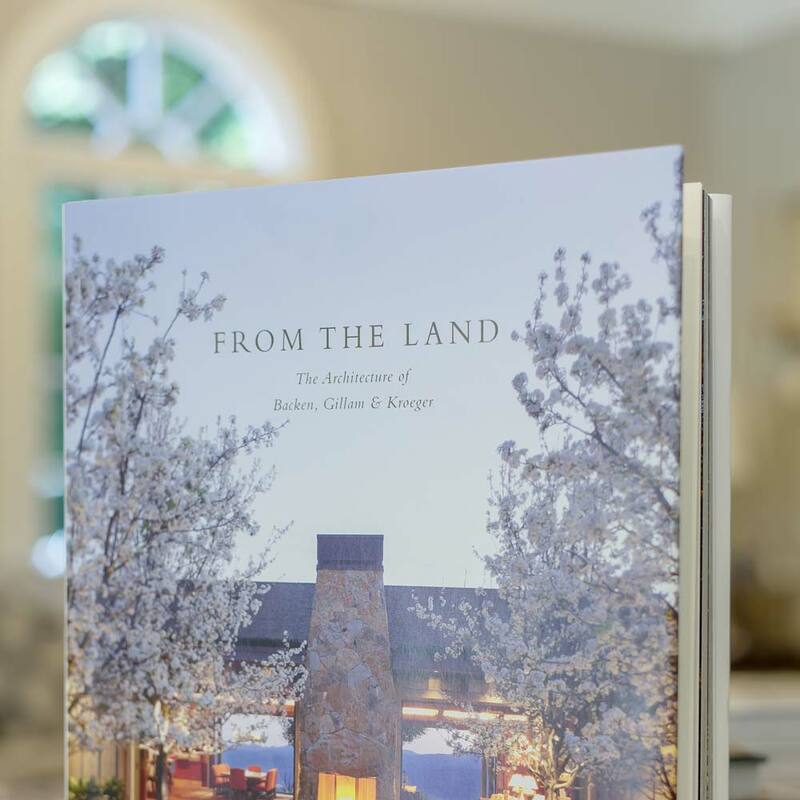 We are located along the Connecticut Shoreline in the quaint town of Essex with close proximity to Old Lyme, Old Saybrook and Madison, CT.
We’ll sit with you to develop a master plan for whatever your redesign entails—be it a single-room color scheme, furniture update, or complete stylistic renovation of your home. Then we’ll create vignettes in our design area to help you visualize the changes before we put them in place.